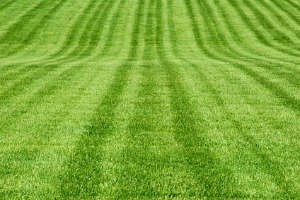 Your best local choice for lawn care and landscaping services. We are currently serving residential and commercial customers in Seneca Falls, Waterloo, Geneva and the counties of Seneca, Ontario, Cayuga and Wayne. Save yourself the money and hassel of owning a lawn mower and let us handle your lawn maintenance. We will treat your property as if it were our own! 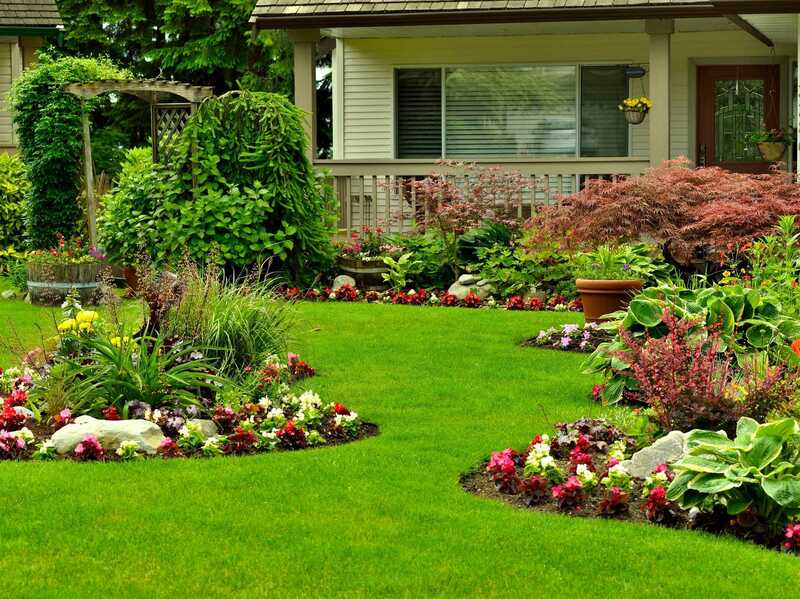 From bed edging, mulching, planting, landscape design, lawn aeration/fertilization/installations, we do it all! 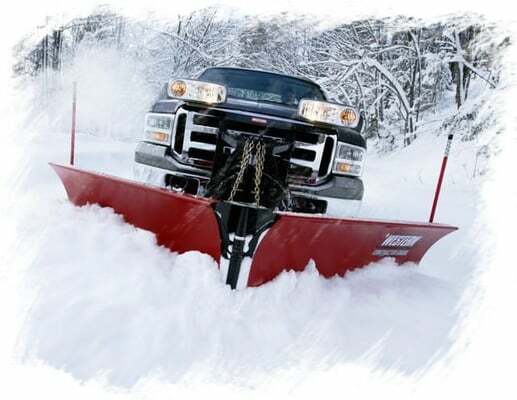 Stay warm this winter and let us handle the snow! Call today for a quote! After almost two decades working in the law enforcement field I saw my retirement on the horizon. I did a lot of soul searching while trying to decide what to do after retirement. I decided I would only be interested in working in a field that I truly enjoyed and I really wanted to use skills I acquired over the years. 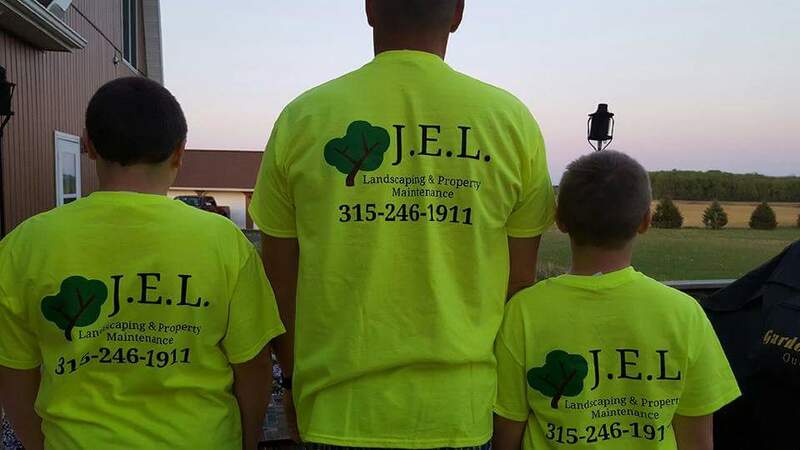 I decided to start a landscaping business in 2016 and my business grew very quickly! I have been blessed with really great customers who have been great to work with as a new business owner! When deciding to name my business I had several ideas. I knew my business would be a family oriented and supported business so I decided to use the first initial in my name as well as the first initials of my two sons, Evan and Luke. My vision is offering affordable customized service based on the needs of my customers. Contact us today with any questions or to request a quote!